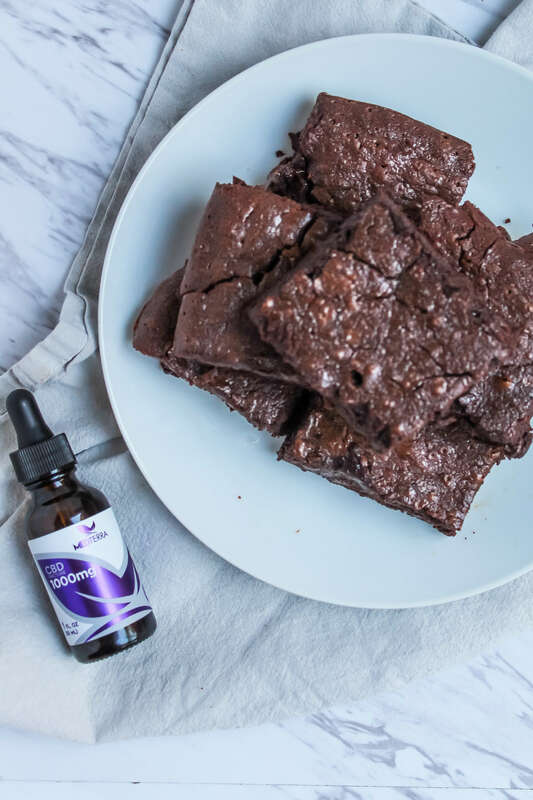 These chocolatey CBD oil brownies are perfect for reducing anxiety, insomnia, inflammation and more. 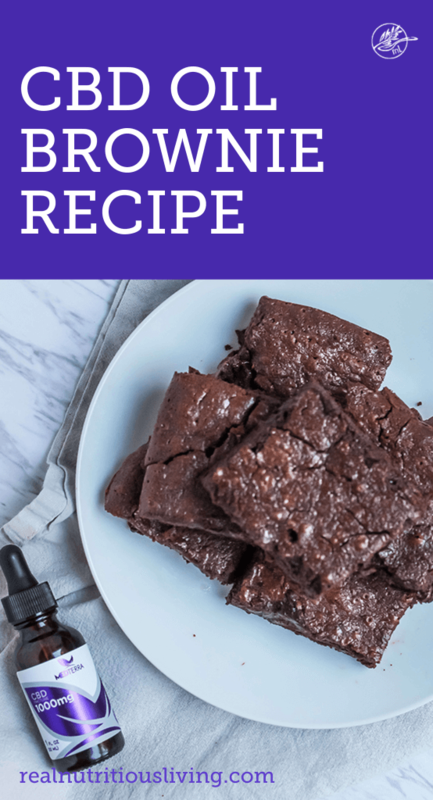 This CBD Oil Brownie Recipe is so easy to make. 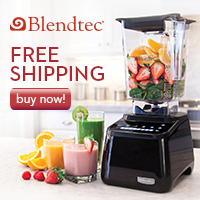 Made with almond and coconut flour, they’re gluten free, grain free, and dairy free, too. 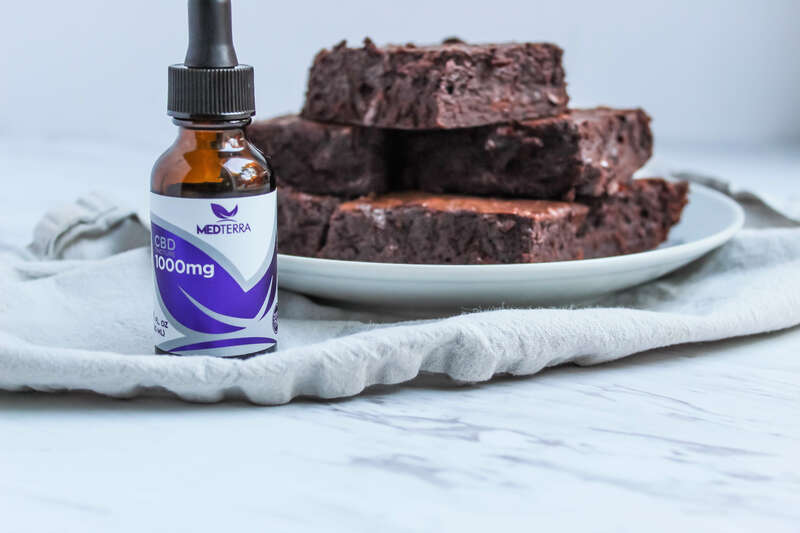 What is a CBD brownie? 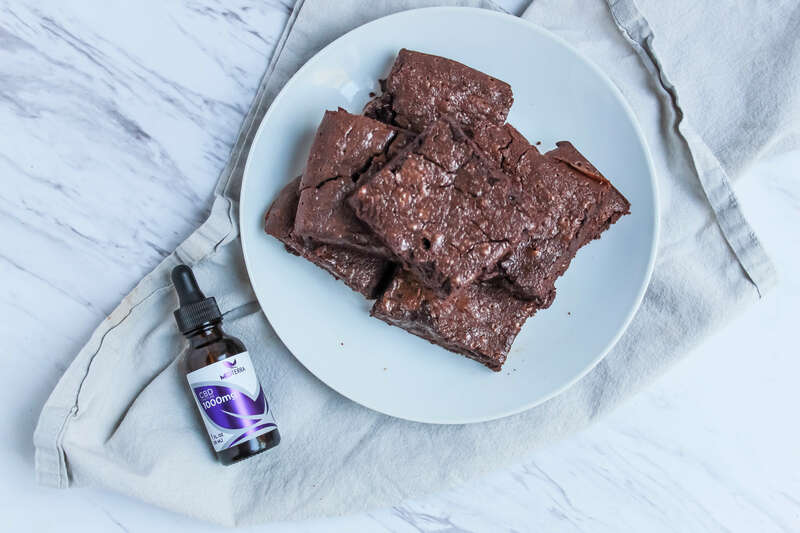 CBD oil infused brownies are an edible way of using CBD and reap the health benefits, such as, anti-inflammatory, potentially anxiety-reducing properties, without the traditional mind-altering high associated with marijuana. If you aren’t familiar with CBD oil, it is one of the compounds found in the cannabis sativa plant. You can learn all the CBD basics at this post. Can you make edibles with CBD oil? CBD edibles are great alternatives to THC-based edibles because they can offer relaxation and pain relief without the intense high that is often felt with smoking marijuana or eating THC-based food. Edibles are ideal for someone who doesn’t like the idea of taking a capsule or using a tincture. CBD oil is also rich in amino acids and Omega-3 fatty acids. Omega-3has been linked to aging at a healthy rate as you go throughout life. It has also been connected to the healthy baby development of the neurons, eyes and immune system. They provide long lasting relief (30 minutes to 2 hours and up!) That’s way longer than inhalation, without lung irritation. They’re easy to make, well tolerated and discreet. They’re helpful as a general remedy and safe at range of doses. Check out more info on the benefits of CBD oil and edibles here. How many mg are in a brownie? It depends! I always recommend starting slow with CBD. You would be quite surprised the profound healing effect you may feel with even 3mg of CBD oil. The standard dose is 10mg. Keep in mind, there are countless variables such as weight, diet, metabolism, genetics, environment, product consistency, and more that make a universally prescribed dosage an impossibility. In a medium bowl, combine eggs and coconut sugar. Using a hand mixer or stand mixer, beat on high until light and fluffy, about 3-5 minutes. Mixture will have increased in volume and will be sticky, rather than thin or runny. Stir in almond flour, coconut flour, cacao powder, cooled liquid coffee and vanilla extract. Stir until combined. In a small saucepan over low heat combine the coconut oil and chocolate chips until the chocolate has just melted. Remove from heat and then add CBD oil. Stir until completely smooth, then pour into the brownie batter. Stir well to combine and then fold in remaining chocolate chips. Line a 9x9" baking pan with parchment paper. Pour brownie batter into the prepared pan, making sure batter fills all corners evenly. Bake 35-40 minutes, or until a toothpick inserted into the center of the brownies comes out with moist crumbs. The toothpick should not be coated in batter, but it should not be clean, either. When you see moist crumbs, remove from the oven and let cool completely on the counter or on a wire rack. When cool, lift out of the baking pan using the sides of the parchment paper. Cut into 9 equal squares. 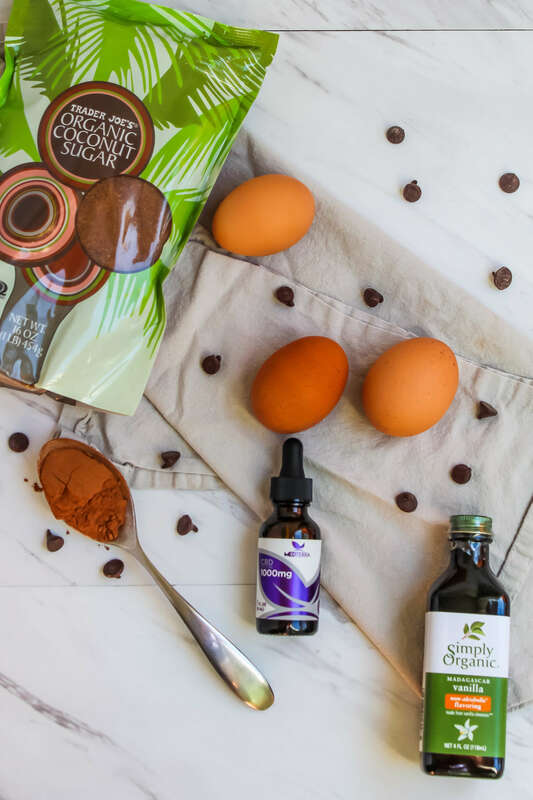 For this recipe, you may chose to use Enjoy life dairy free chocolate chips. I recommend using Medterra CBD oil. The amount of oil you use in the recipe, depends on your desired dose. 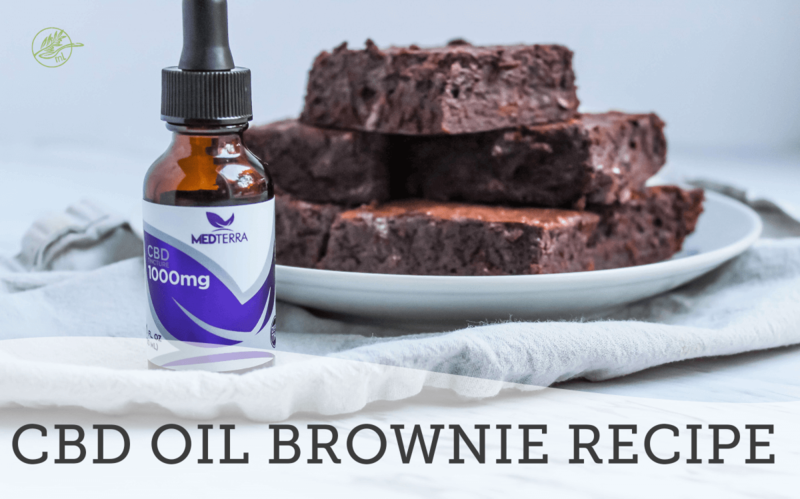 Use 3 droppers if you would like 10mg per brownie or 7 droppers to yield 25 mg per brownie. I recommend starting with 3 droppers and working your way up, if necessary from there.